by Mary Slater, Hamlyn (UK) 1974 printing of 1965 publication. 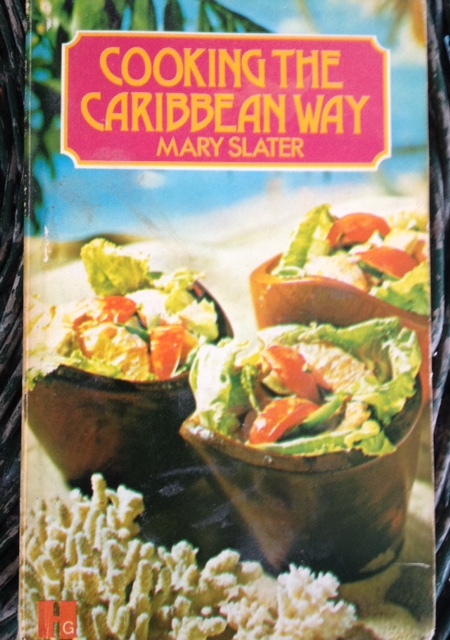 Getting harder to find in the U.S. British author covers recipes from all the islands, from Antigua to Tobago. We found many we're going to try, like the Barbados Crab Gumbo, which has nothing to do with New Orleans gumbo, but employs cream and sherry. Rum-soaked desserts and drinks chapters are strong. Mass market paperback, 256 pages. 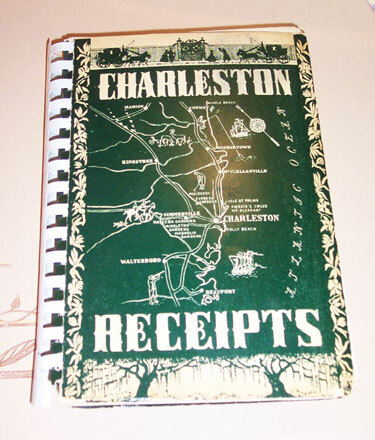 (We have the same book in hardback). Condition: slight wear at extremities, but still a strong VG.